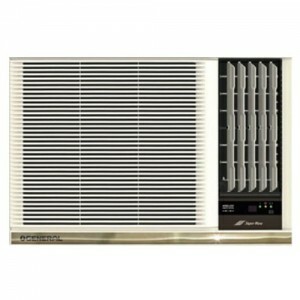 Wide Angle air outlet system. 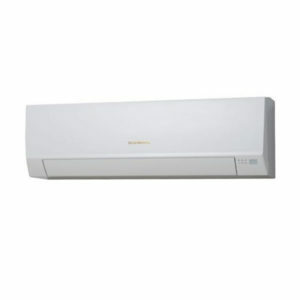 Gree 1.5 ton Inverter GS-18CTV Split Air Conditioner best price in Bangladesh. Buy Gree genuine ac now in bd. 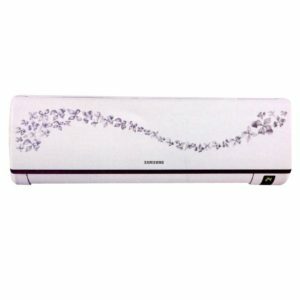 The Gree 1.5 ton Inverter GS-18CT/V Split Air Conditioner Super Effective Ductless Mini-Split Warm Push Program is the most power efficient system ever developed from GREE. 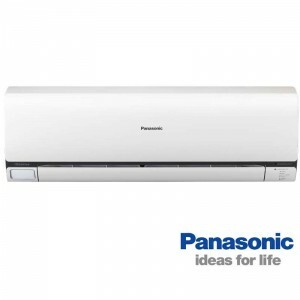 It provides unmatched convenience, tranquility and most significantly power benefits. 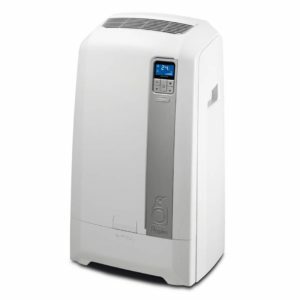 The Terra outside air compressor area is operated by a twin-rotary AC is refrigerant helps you to save power, decreases outside disturbance and keeps the 70 degrees stable by removing the continuous begins and prevents of traditional techniques. 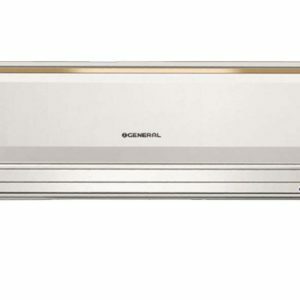 The Terra inside cupboard is developed to be a relaxed fit for almost any livable area. 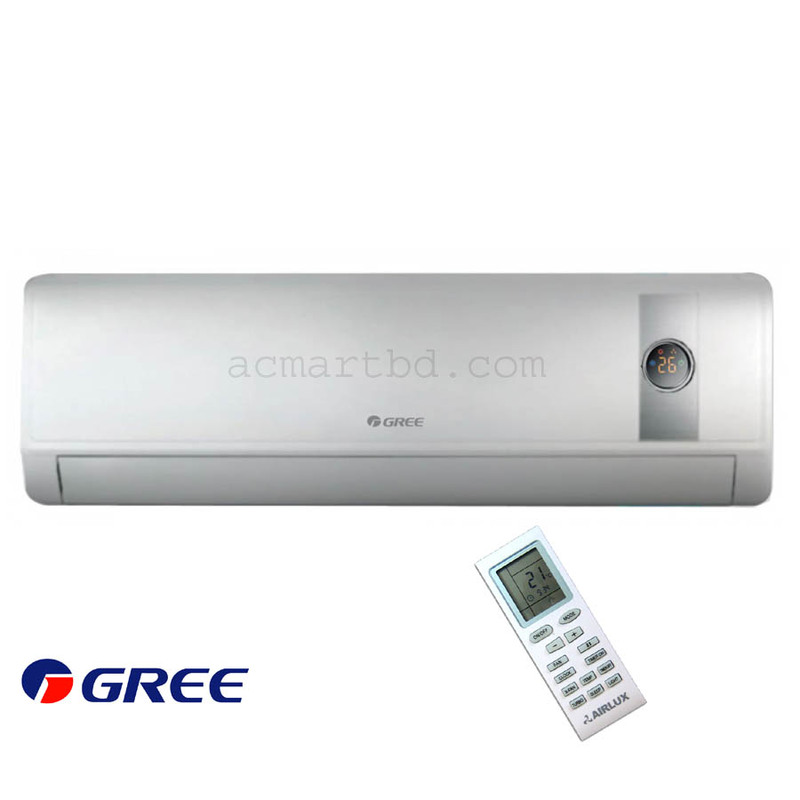 Gree is new in the divided A/C equipment in Bangladesh against other international leaders which are already available in Bangladeshi marketplaces with all powerful roles. 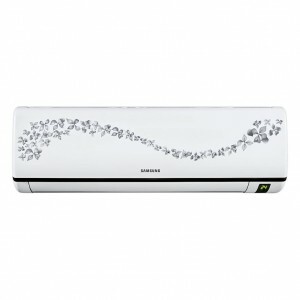 Due to the low price and better efficiency, Gree 1.5 ton Inverted GS-18CT/V Split Air Conditioner have become well-known in the marketplaces, with the best procedure, digital techniques and most powerful cooling. 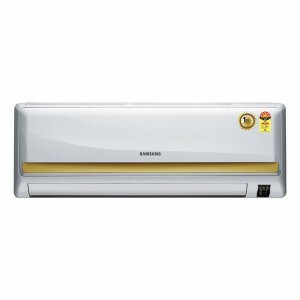 It discovered to be one of perfect divided A/Cs in summer season months for Bangladesh. 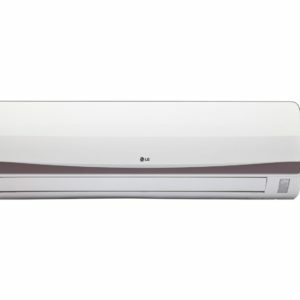 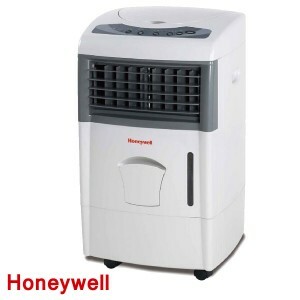 Nowadays, Gree air conditioning units are available at every major store of equipment for the home in Bangladesh, Shopper has also several designs of Gree divided A/Cs with price and suppliers across Bangladesh.